Composed at the age of 25, during and after his period of private study with John Corigliano, Boyer’s tone poemTitanic was his first orchestral work to receive widespread national attention, garnering important awards. Born out of a childhood fascination with the maritime disaster, it was composed two years before the release of James Cameron’s blockbuster film of the same name. 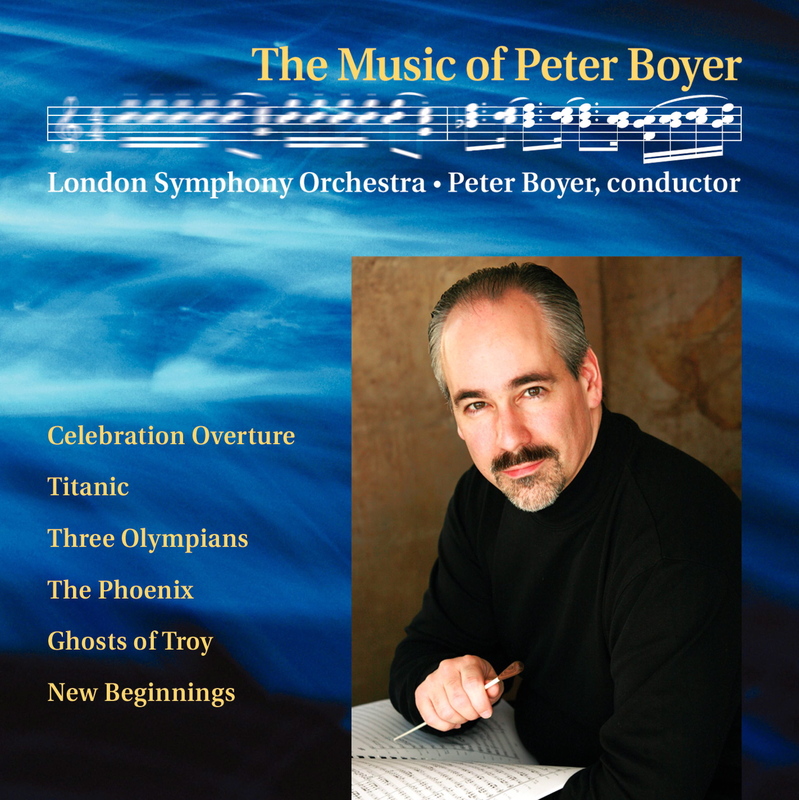 Boyer recorded Titanic with the London Symphony Orchestra in 2001 for his debut recording, and in 2005 it was recorded again by the Bamberg Symphony and conductor Gabriel Feltz for broadcasts on the renowned Bayerischer Rundfunk (Bavarian Radio). This work was premiered by the Hartford Symphony Orchestra, conducted by Michael Lankester, at the Bushnell Center for the Performing Arts, Hartford, on February 22, 1997. 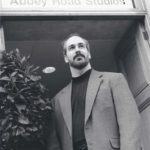 It won the BMI Student Composer Award in 1996, as well as the BMI/Young Musicians Foundation Premiere Award, which resulted in its West Coast premiere by the Young Musicians Foundation Debut Orchestra in Los Angeles. 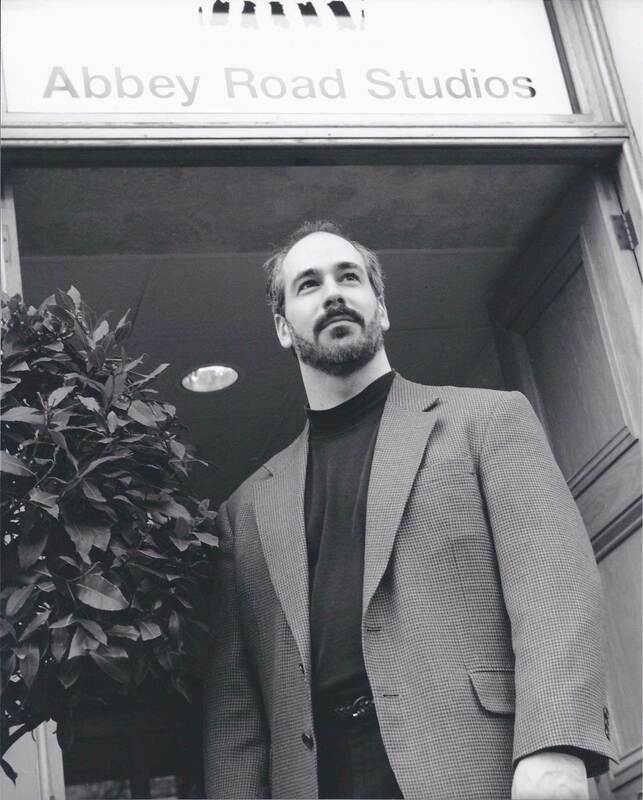 It was also the work responsible for my receiving the First Music commission in 1997. 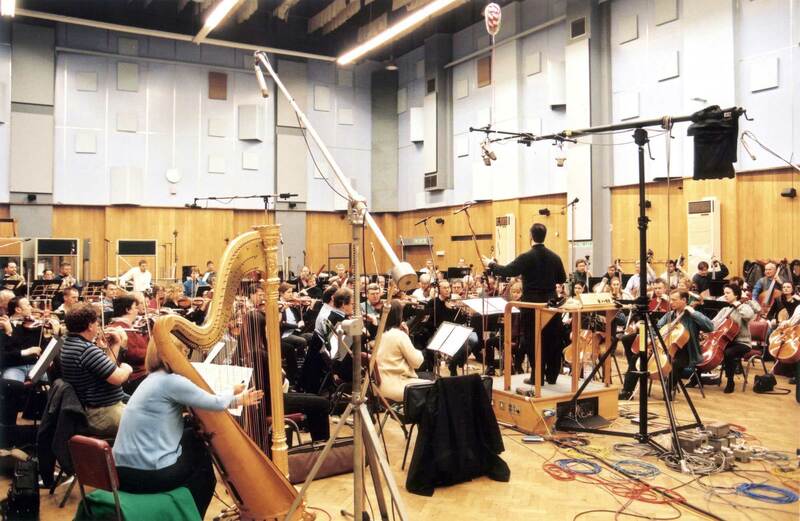 My composition preceded James Cameron’s film Titanic by more than two years—the two had nothing to do with one another—but it may have gotten a bit of a bump with the public frenzy of interest in the lost ship which followed the film. 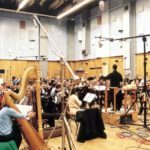 Titanic is the only work of the six on my LSO recording which was not commissioned, but rather composed purely for personal reasons. The story of the tragic sinking of the great ocean liner R.M.S. 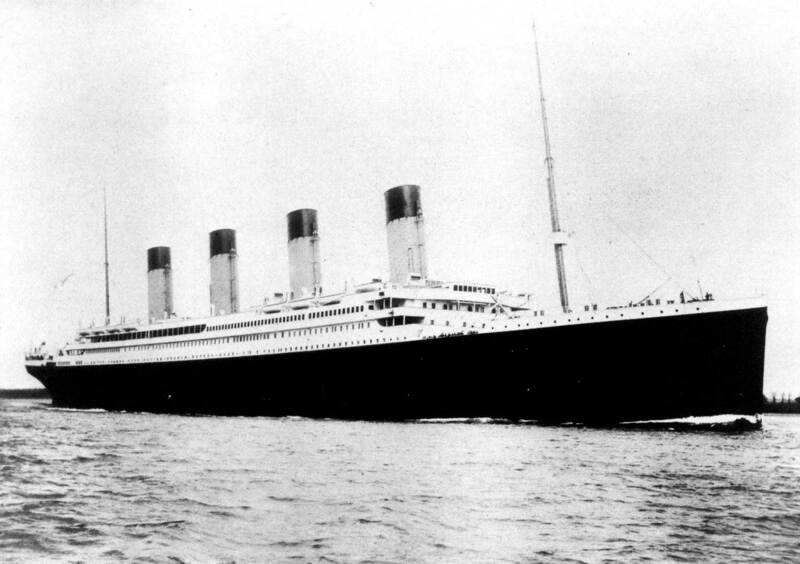 Titanic on its maiden voyage in April of 1912 has fascinated me ever since I first heard it as a child. Probably what has intrigued me most about this tale is the false sense of security which mankind derived from its confidence that its continuing mastery of technology—exemplified in this case by the steel behemoth Titanic, the technological marvel of its age—could at last render man completely superior over the whims of the natural world. 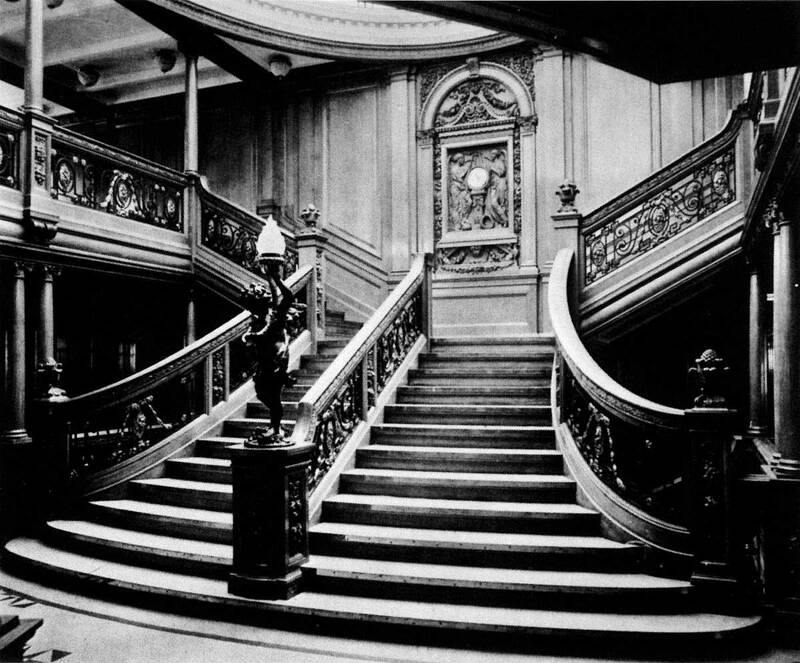 Thus the unbridled confidence of the Gilded Age led to an arrogance which asserted that “God himself couldn’t sink this ship”; which ignored the numerous warnings of “icefields ahead”; which took little notice of the woefully inadequate number of lifeboats aboard this floating titan. 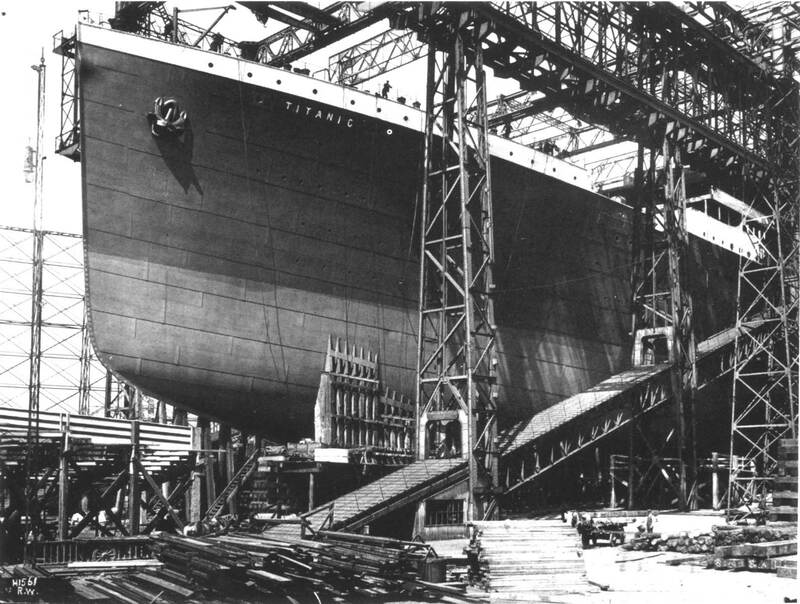 And so when this marvel was lost on its maiden voyage—taking with it over fifteen-hundred lives, from the luminaries of first class to the humblest of hopeful immigrants in third class—it became a wake-up call for the whole world, an abrupt and tragic end to the Gilded Age. 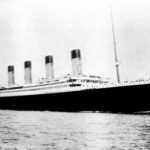 As a composer, what also fascinated me about the Titanic’s tale was the undisputed heroism of the ship’s musicians, who kept the crowd of passengers stranded on the deck calm—by playing ragtime, waltzes, and finally hymns—until the ship’s final moments. 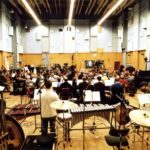 Survivors’ accounts mention two pieces of music specifically which were played by the band at this time, and I knew that I wanted to incorporate these into the orchestral fabric of my work. The first of these is Irving Berlin’s “Alexander’s Ragtime Band,” which was one of the most popular songs of 1911-12, and which reflected the exuberance and optimism of the end of the Gilded Age. One account states that this was one of the tunes played when the lifeboats were first being lowered. The second and more significant piece of music here incorporated was mentioned in several survivors’ accounts: the hymn “Nearer, My God, to Thee,” which was said to be the last piece played by the band in the ship’s final moments. In addition to these two pre-existing pieces of music, there are three significant structural elements of my own design, each of which serves as a sort of “character” in this “musical drama.” The first of these is a representation of the eternal sea on which the Titanic sailed, and to which it fell victim. This is accomplished through numerous overlapping slides, or glissandi, in the strings, timpani, trombones, horns, and the more exotic water gong, accompanied by tolling bells. The piece begins with three soft but faintly ominous strokes, initiating “waves” which grow steadily, over the course of two minutes, from mere murmurs to chaotic fury. This is the awesome power of nature so arrogantly tempted by man. This climax leads to the second major theme—fast, ornamented, and optimistic, played first by trumpets and percussion—which represents the Gilded Age. This is alternated, then combined, with fragments of “Alexander’s Ragtime Band.” This section subsides, and the “sea music” returns, which leads to a waltz, played by upright piano and solo violin, which is actually the “Gilded Age theme” in disguise. The waltz fades, and there is stillness. 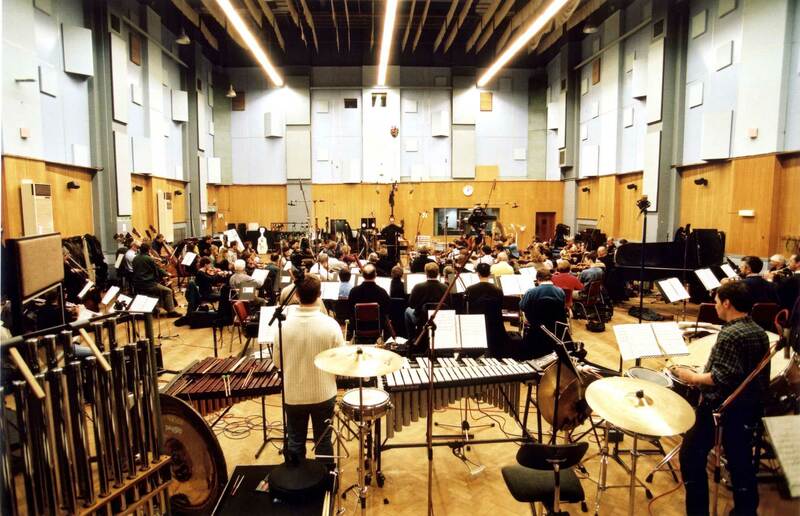 Then, just as an iceberg interrupted the Titanic’s peaceful night idyll, there is an enormous percussion crash, followed by three repeated blows. Out of this emerges the last major theme, a slow-moving passacaglia, or repeated motive in the bass, which to me represents the ship’s fate. As this passacaglia continues, the music above it grows increasingly agitated, leading to the work’s dynamic climax, a dissonant, desperate cry for help. Of course, this is not to be found, and out of this cry emerges the hymn, “Nearer, My God, to Thee,” a calm moment of faith in the face of the inevitable. The final section of this work contains the most complex music I have ever written, and it was inspired by a specific moment, the ship’s very last. 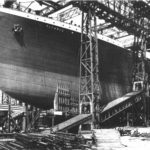 Just before the liner broke in two, so much water had flooded its bow that the steel behemoth literally stood upright in the water, its stern fully elevated a few hundred feet above the water’s surface. (This is recreated with frightening accuracy in James Cameron’s film.) 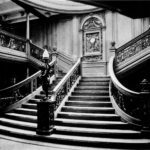 At this moment, all the contents of the ship—from enormous boilers to grand pianos, furniture, china, passengers, luggage—came crashing down atop one another, and for one brief moment, things which were never meant to occupy the same place did just that. This inspired me to attempt the same phenomenon musically, and so all of the musical themes of the work, both original and “borrowed,” return simultaneously in their original keys and tempos, like “ghosts” crashing into one another. One by one, these “ghosts” fade, engulfed by the “sea music,” until it alone remains, eternal. An offstage trumpet plays the hymn a final time, like a spectral benediction, and the sea fades to silence.